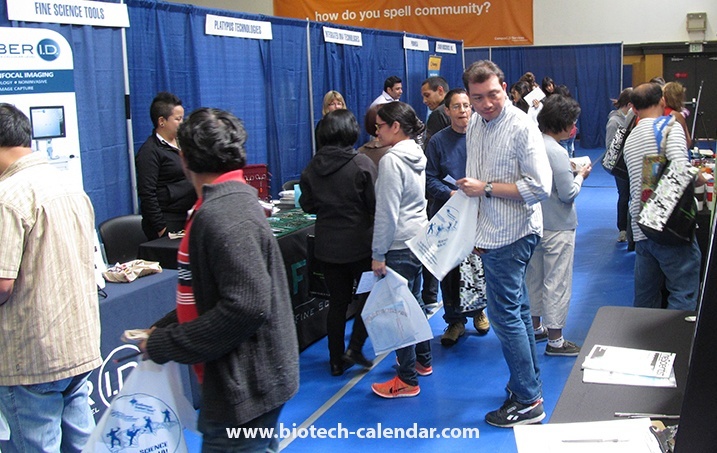 Due to increased research at the Mission Bay campus and requests from our lab product supply companies; we are excited to be offering our Biotechnology Vendor Showcase™ at the University of California, San Francisco semiannually in 2017. The University of California, San Francisco’s Mission Bay campus opened its first research building in 2003. Since then, the Mission Bay campus has bloomed into a vigorous campus and is vital to the booming San Francisco Bay Area biotech industry. - Received over $1 billion for Life Science R & D Expenditures for the 2014 reported year. - There is 1 million square feet of research space at the UCSF Mission Bay campus. - Ranked 1st in the nation for Life Science R & D Expenditures. - UCSF’s Medical School was the most highly funded medical school in the US by the National Institutes of Health in 2015. 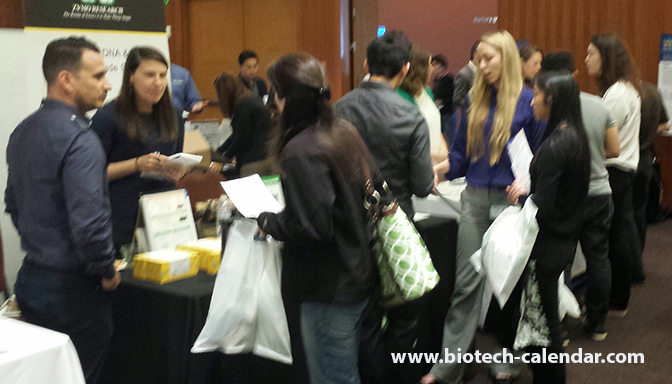 At the UCSF Mission Bay event we expect 300 researchers. Calling today through Friday, September 23, 2016 will allow companies to purchase these 2017 San Francisco events (or any other 2017 events) and receive the complimentary extended mailing lists for basic packages.